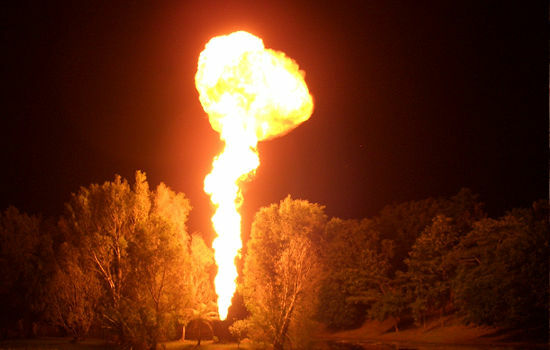 Hi, my name is Brett and I would like to tell you about my tour to Tjapukai's 'Night Fire' Dinner and Show. 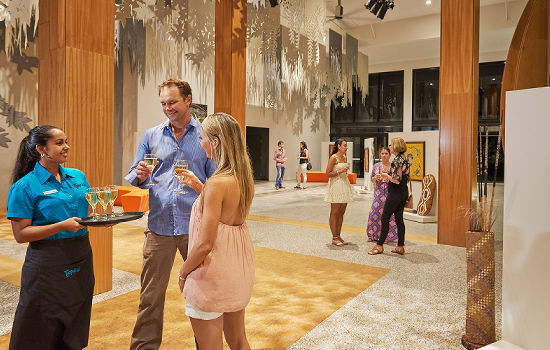 Set in the Rainforest Canopy Breezeway we will sip complimentary sparkling wine and taste canapés inspired by bush tucker foods. 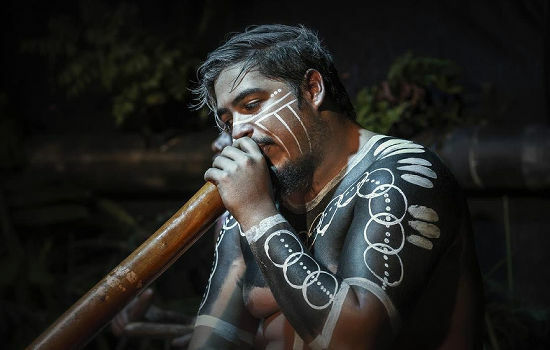 Have your face painted by the Bama Indigenous rainforest people to link you to their traditional land, then take you on a mesmerising journey with the haunting sounds of the didgeridoo. Follow the Tjapukai warriors along a firelit path to a rainforest dance theatre where a sacred corroboree celebrating Aboriginal Dreamtime stories will inspire you to join in. 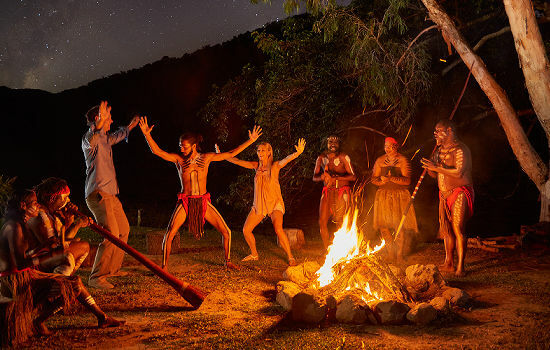 Become part of the Rainbow Serpent circle to learn traditional language songs and make music with Aboriginal sticks before the ceremonial fire is lit with a spectacular fire ball shooting towards the stars. Enjoy Australian meats including Kangaroo and crocodile. 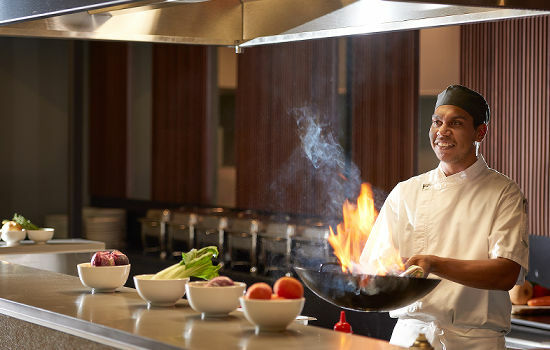 Local seafood and an array of salads and desserts featuring tantalising Indigenous flavours at the Flame Tree Bar & Grill buffet where chef whips up fresh dishes from an open flame grill. 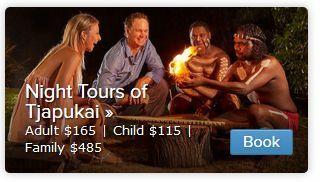 End an evening of cultural celebrations with the Tjapukai warriors beside the campfire where there is time for an intimate chat and photo opportunities. CHILD POLICY: Children aged 4–14 inclusive are eligible for child rates. Under 4 Free of Charge. FAMILY POLICY: Family rates are valid for 2 adults and 2 children (2A, 2C). Extra adult or child passengers are charged at the standard adult or child rate. CANCELLATION POLICY: We require 24 hours or more notice of any cancellations or amendments to travel date. Lack of 24hour prior notice will result in a 100% cancellation fee.